No matter the size of your space or the complexity of your project, we can transform your kitchen to suit your family’s unique lifestyle. 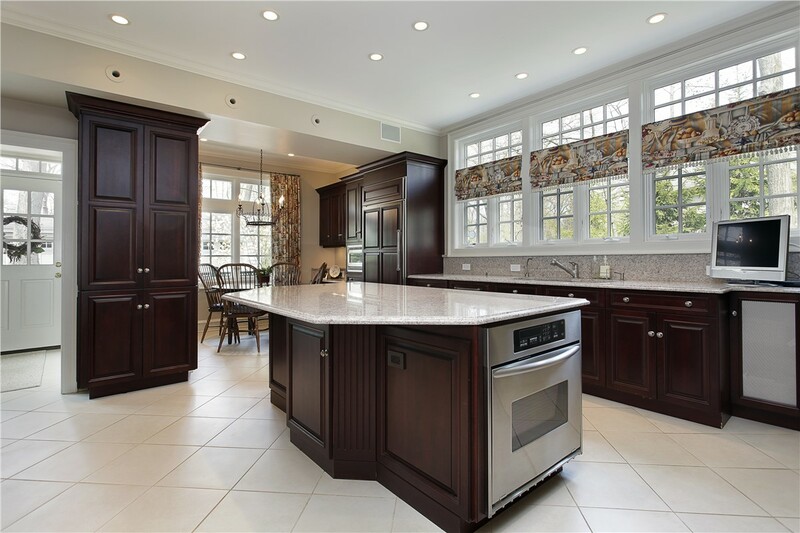 With over 30 years of experience in the industry, we’ve gained the skills and expertise to implement functional and elegant kitchen designs that meet the needs of our customers. 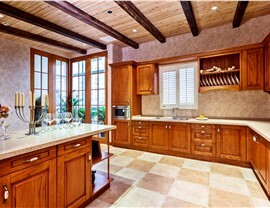 Whether your have your own kitchen remodeling ideas or need a little help settling on a design, our team of professionals will work with you every step of the way to ensure we bring your dream kitchen to life. 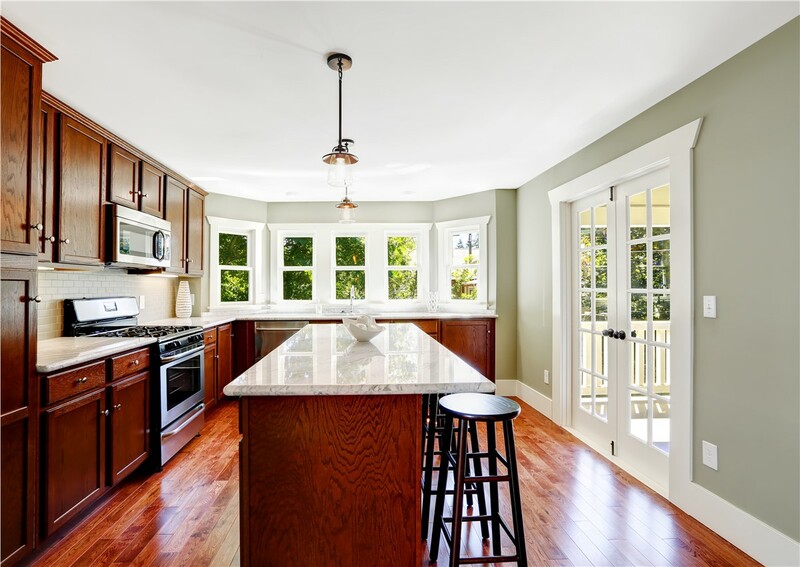 If you’re tired to looking at chipped or stained countertops, Legacy Remodeling offers a wide selection of stylish options in a variety of colors and patterns. We only install products from the top manufacturers in the industry to ensure that your kitchen countertops will remain beautiful for years to come. 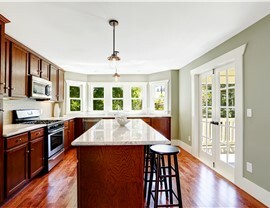 If you don’t choose an experienced company to complete your kitchen renovation, you could lose the use of your kitchen for weeks and end up with an inflated bill. 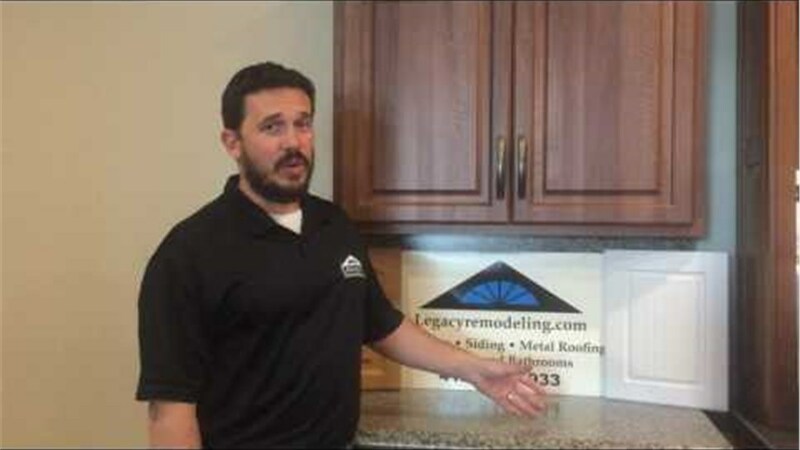 From cabinet styling to full-service kitchen renovations, Legacy Remodeling has the experience necessary to complete your project efficiently and affordably—with minimal disruption to your family’s daily routine. 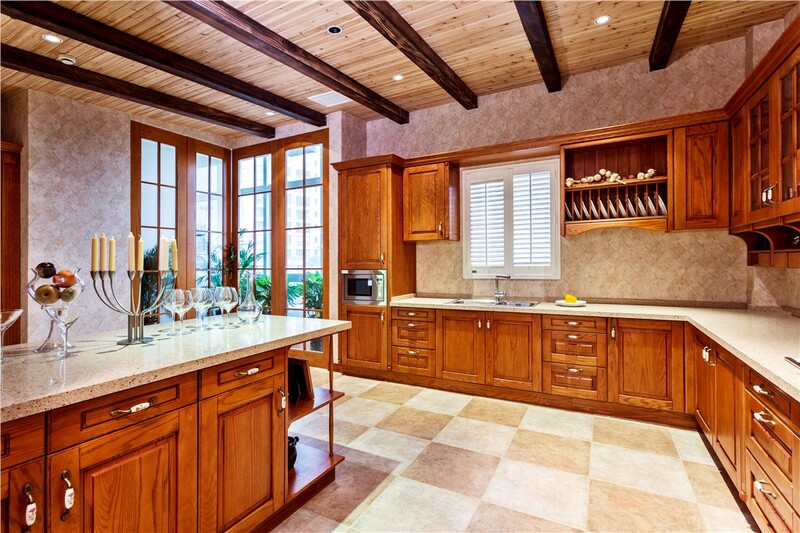 The kitchen of your dreams is within reach when you trust the premier Pittsburgh kitchen remodeling company—Legacy Remodeling. Give us a call today to discuss your dream kitchen with one of our talented team members or fill out our fast online form now to request your free, no-obligation consultation and project estimate.